What song helps you through difficult times? 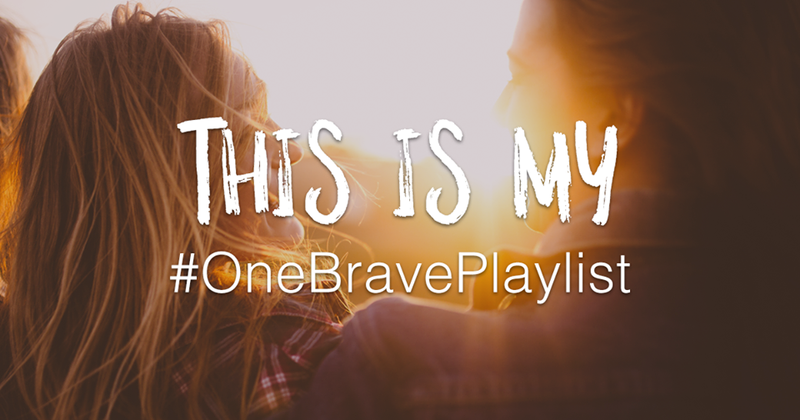 CAMH is putting together a Spotify playlist for One Brave Night and needs YOUR help. Go to https://www.facebook.com/end.stigma/ and tell us what your go to song is and it could be included in the #OneBravePlaylist!